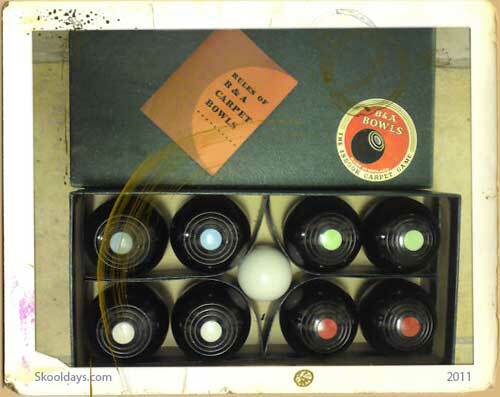 Before the computer age of home entertainment, before video recorders or the internet, adults entertained friends by using there vintage boxed set of home carpet biased bowls in the 1960 and 70’s. If you owned a set, you would know the frustration of never having a hallway wide enough or a lounge long enough to cater for your set of indoor carpet bowls. The set would normally contain 8 bowls and a rules pamphlet. If children ever got a chance to play, it was hard not to go for the smashing marbles technique, subtlety didn’t often come out at the stage of my life. Indoor carpet bowls would normally come with a typical setting of 2 bias and would be a great way to get the taste of bowls on grass. Some sets came with there own release ramp. Generally the rules were the same – nearest the Jack (small white ball) wins. So, how do you play? What’s the goal? 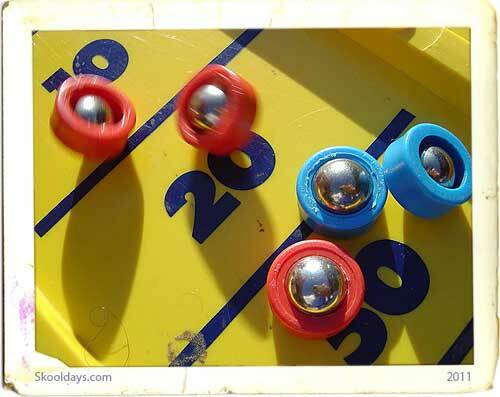 Generally the rules were the same as outdoor bols – nearest the Jack (small white ball) wins.